How can Kali Yuga end in its 5112th(2012) year? As Kali yuga has 4,32,000 years duration? This figure relates to the Kali Yuga of Brahma Loka and not here. Here Kali Yuga runs for 5000 years only. Kali Yuga ended in 1974 itself. We are in the Transitory period. Guruji ... Pls bless me so that I am able to follow this path and start meditating effectively. Thank you for sharing this. I will do it, too. Today is my Birthday (03 May 1972). Please bless me and give your divine energies to continue in my sadhana overcomming all the hurdles and disturbences. Many Happy Returns of your Birthday. God bless you. I felt like saying something here that I am stressed. Friend sent me this link but I am not able to start or even sync with. Like some points to start this and some motivation. When we begin to make sincere efforts all help comes to us from the Universe. I am in a spritual path, Meditating regularly. Some time very deep some time with awareness. Bless me to be in regular practice without any disturbance from inner and outer. You are blessed already. 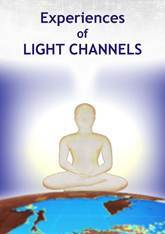 I will send you the energies from the Rishis to help in your Sadhana. We are awating for that moment. Sir, I am from Tumkur. I wanted to meet you. Please tell me when you are available. I have stopped meeting people. You may write a mail to info@lightagemasters.com. I shall answer. Thanks very much for your kind responses, Guruji. 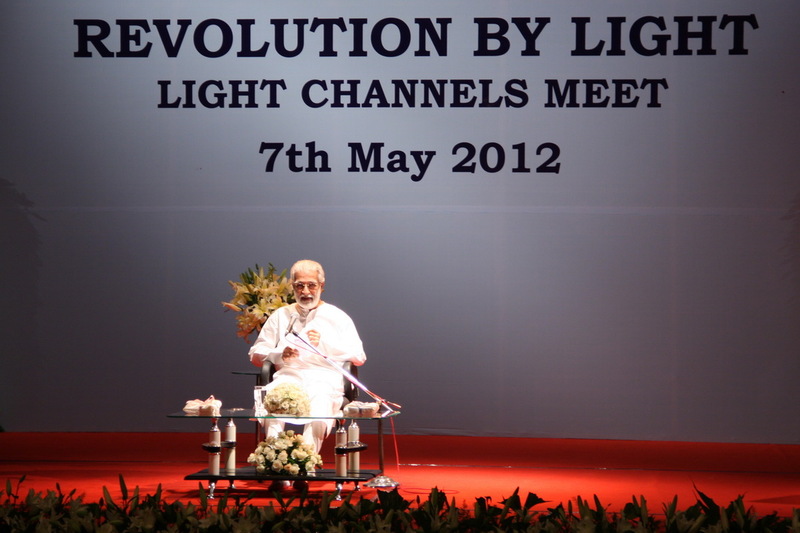 We shall be meditating on the 7th May with all the Light workers, Rishis, Saptarishis to bring in Loving energies to our earth. Thanks. I'm positive that Your Blessings would remove the impediments of Sadhana...may the tenacious grip of habits also subsides! Hope to see you someday. Please write a mail to info@lightagemasters.com for this information. 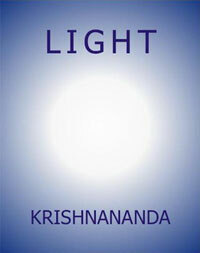 I want to join your regular Yoga classes,and to purchase Books in Marathi written by Swami Krishnanandji. We do not conduct Yogasana Classes. We conduct classes on Meditation. We have published several books in Marathi. Please visit our website www.lightagemaster.com for details. As the Rishis point out, there may be multiple worlds, multiple earths etc. Is the system of classifying time periods using the yuga cycles, applicable only to our earth? Other earths also go through the cycles of Yugas as we do. Your face radiates peace. I've been doing Mantram and Being A Witness for quite a few years...need your Blessings. I'm sure you would understand the feelings/unsaid words. The peace is from the Light that I carry. We all can carry Light. I send my energies and the blessings from the Rishis for you Sadhana.I do understand your feelings at a deeper. I also respond at that level.God bless you.